Hi, I am your go-to guy if you want to get things done in Vietnam. I prepare you to work with factories and introduce you to them. May I introduce you to industry experts in my network in Vietnam? Sim is a garment industry expert in Vietnam more so than me. Hi, my name is Chris and this website belongs to me and Sim. She is the Sales Manager at Thaison Knitwear Co. I am the marketing manager. We got married in 2009 and have been working together since then. She and her parents have been producing knitwear for more than 22 years. It is because of Sim that I, Chris, got into the garment business. I still remember clearly the day she taught me the difference between knit and woven fabric. I have been honing my skill set as a Vietnam garment industry expert for the last eight years; learning from my Sim everyday, making my own contacts around Ho Chi Minh City and studying on my own. I started a website called Vietnam Garment Insider that shares knowledge and advice with fashion designers and entrepreneurs. I strive to be a garment industry experts in Vietnam along side Sim. Ultimately our goal is to produce your garments in Sim's factory. If your garments are not appropriate for Sim's factory then we will try my best to help you. For starters we need details of what you are interested in and we will do our best to help you. Are you producing knit or woven garments? Do you have tech packs? What quantities are you thinking of producing? How quick do you need delivery? These are questions we will ask you? One way we can help you is to introduce you to people within our network. Here is one example of a person we trust that can help you with Jeans. Thai Son S.P Co., Ltd is a clothes manufacturer with the latest manufacturing technology for men's, women’s and children's knitwear. Thai Son also produces cotton based fabrics knitted in single jersey, pique or French Terry structures. The fabrics and prints can be Oeko Tex Certified. They are garment industry experts in Vietnam. If you need sportswear using flat lock seams, Thai Son S.P clothing manufacturer has 43 4 needle 6 thread sewing machines. Thai Son is highly specialized in producing fashionable garments from knit fabric that have difficult embellishments like stones, appliqué and embroidery. Thai Son is proud to proud to be one of the family-owned garment supplies who have been surviving and developing for the past 22 years. 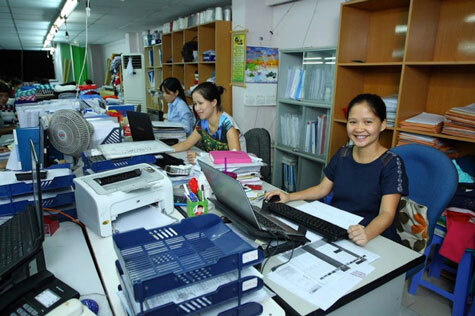 If you are looking for garment industry experts in Vietnam and a Oeko Tex Certified Garment Factory in Vietnam then contact Thai Son via their website. My name is Maksym Sukhanov. I’m Ukrainian. I have lived in Vietnam since 2001. I’m garment sourcing agent specialize in jeans. I connect garment buyer and factory. 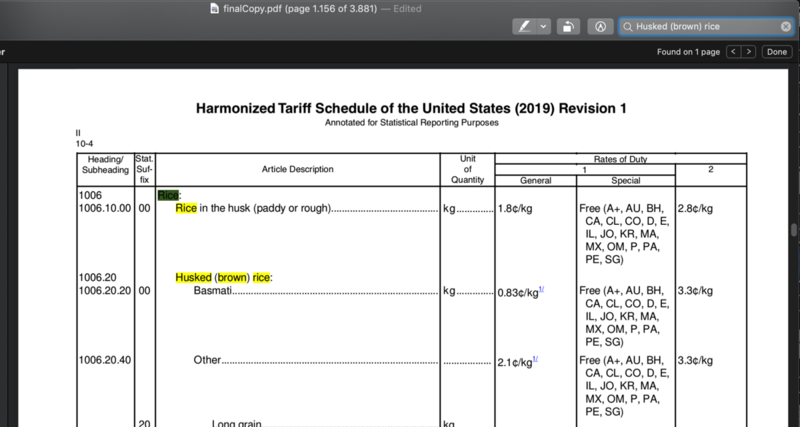 I follow up order productions and other issues such as documents, shipping from A to Z.
I think 90 percent of jean fabrics need to be imported outside Vietnam at the moment. Although Vietnam has some local mills but they are still not competitive. Washing is important not only for jeans but also for woman pants and others like twill. Anyway, washing is the most important part of jeans. It can change the look of the pant one hundred percent. At the moment, you can find get any kind of washing in Vietnam. Vietnam can handle small quantity order such as 50 pieces of jean easily because their aim is to produce for local marketing and export to different countries. Those manufacturers usually keep their fabrics in stock. 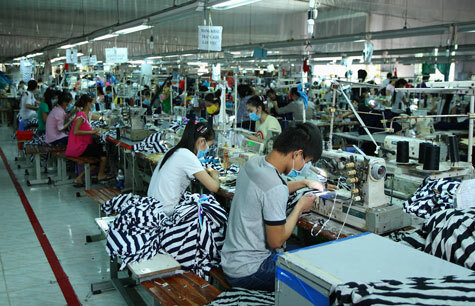 I like working in Vietnam because garment and fashion industry here is developing a lot. News: Cambodian workers get higher wages. That’s $128 per month and it does not allow working in the city of Phnom Penh to live above the poverty line. $177 per month which is why garment workers are protesting. Government officials wanting to win the votes are lending an ear to the protest given that 2017 elections are around the corner. Big players in Cambodia like H&M, Adidas and Levis all support paying wages that are fair and allow workers to live above poverty. Naturally factory owners and government officials are cautious. They note that after the global financial crisis in 2008, buyers pulled orders from Cambodia and increased them in Bangladesh where wages, and production costs, are lower. There is a fine balance between increasing local wages and maintaining competitive advantage on the world stage. 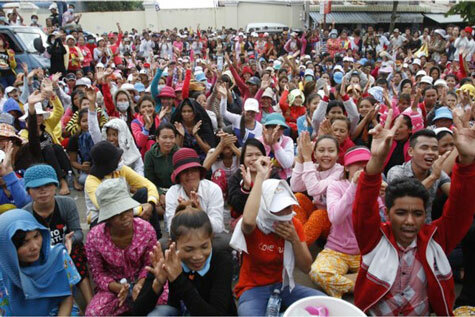 The number of strikes at garment factories is increasing in Cambodia according to Figures published by garment manufacturers association of Cambodia showed the number of strikes at Cambodia’s garment factories during the first three months of this year rose nearly 74% on the same period in 2014. The Association’s member companies logged 40 strikes between January and March this year. In 2014 there were just 23 strikes in the same period. For the time being Cambodian garment workers are earning $128 per month and perhaps before 2017 they will earn $177 per month.